For years, while we slowly colored in countries on our map of the world, Africa sat alone and untouched. It seemed odd that we had not visited Africa given the sheer size. The continent covers about 11.6 million square miles — about the size of the United States, China, India, Spain, Germany, Italy, France, the U.K., and Eastern Europe combined. There were a million reasons to go (the culture! The food! The people!) but a million and one reasons not go to (the cost! The distance! The disease!). But even with so many reasons for us to choose a different place to visit, Africa beckoned. 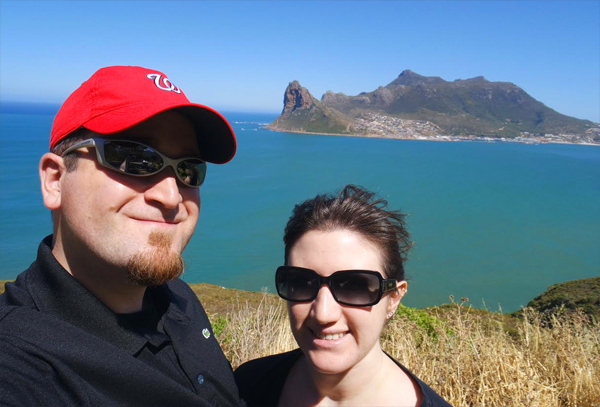 Last summer, Adam and I decided that Cape Town would make a perfect introductory trip to Africa. It met all the right criteria: a cosmopolitan city with great food, lots to do, wine tours, and it’s in the southern hemisphere, which meant we could plan a “summer” trip and celebrate our first New Year’s Eve outside of the United States. As the trip grew closer, the world’s concern with the 2014 Ebola epidemic made us wonder if we should have paid a little more attention to that list of reasons not to go (granted, Cape Town is 3,000 miles from the outbreak, but I digress)- but months after leaving we still dream of that beautiful city. 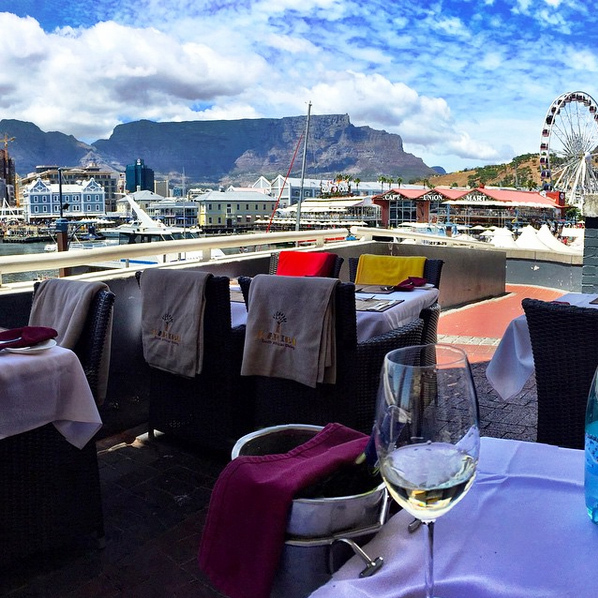 Ready to see the magic of Cape Town, South Africa for yourself? Here’s what made our trip so memorable. 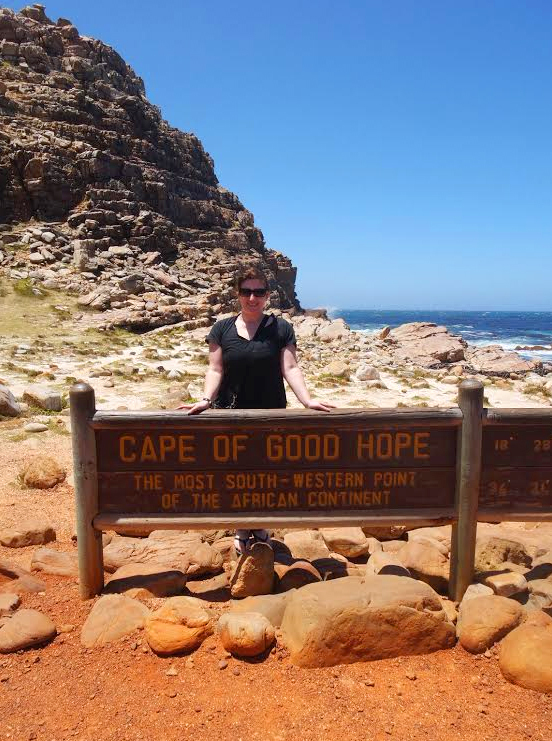 The Cape of Good Hope is the southwestern-most tip of Africa and the storied meeting point of the Atlantic and Indian oceans. Although the oceans don’t actually meet in that exact spot (most of the time- the changing currents frequently adjust the position), you won’t regret the gorgeous view from the bottom of the world. 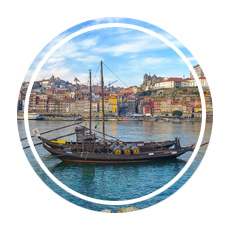 Expect stiff breezes and crowds forming for photos with the famous sign, but wander away from the noise and imagine what it was like when Bartolomeu Dias first sailed around it in 1488. It’s a can’t miss stop when visiting South Africa. 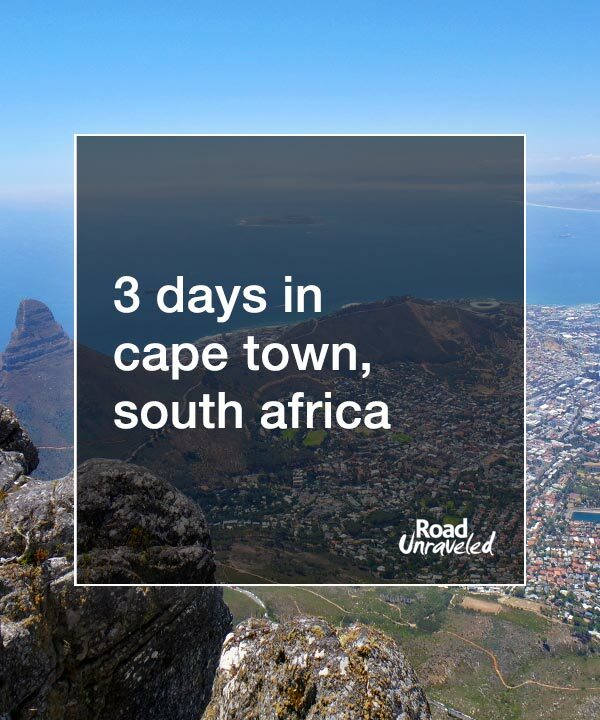 This is the quintessential stop in Cape Town- you’ll see it from everywhere in the city, but make sure to carve out a day to spend there. Take the funicular to the top, where you’ll find a decent restaurant, but don’t stop there for long- spend as much time as you can hiking and exploring the view. Take sunscreen and a good hat- you’ll never appreciate those things more on a sunny day! Be on the lookout for the rock hyrax, Table Mountain’s famous local residents! Also known as dassies, you’ll definitely want a photo of those little guys! 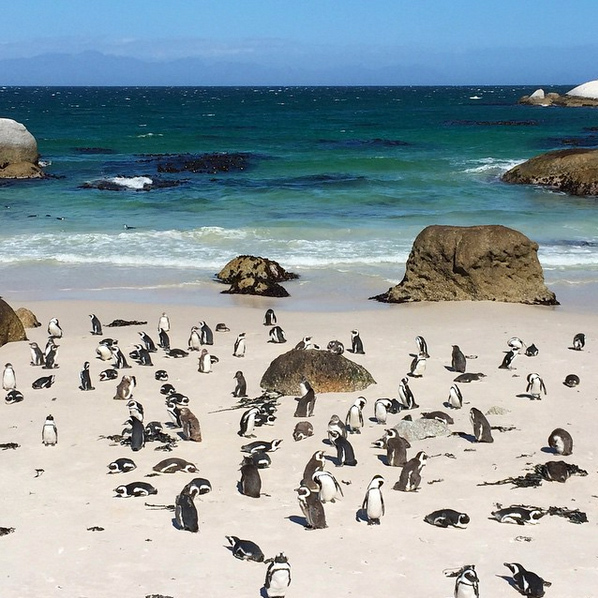 Home to a land-based African penguin colony- if that’s not reason enough to visit there may not be words to convince you. You’ll follow the boardwalk from the entry gate down to the main beaches, where most of the penguins spend their time wading and sunbathing, but hang back in the less crowded areas and be patient- you’ll see some more active penguins journeying from the shade to the beach, which will feel almost like a private viewing experience. Even penguins like a good day at the beach! The Kirstenbosch Botanical Gardens are home to gorgeous flora and fauna and serves as a quiet retreat from what may otherwise be a very active vacation. There are free tours of the gardens, but walking it on your own is a very enjoyable way to spend a few peaceful hours. 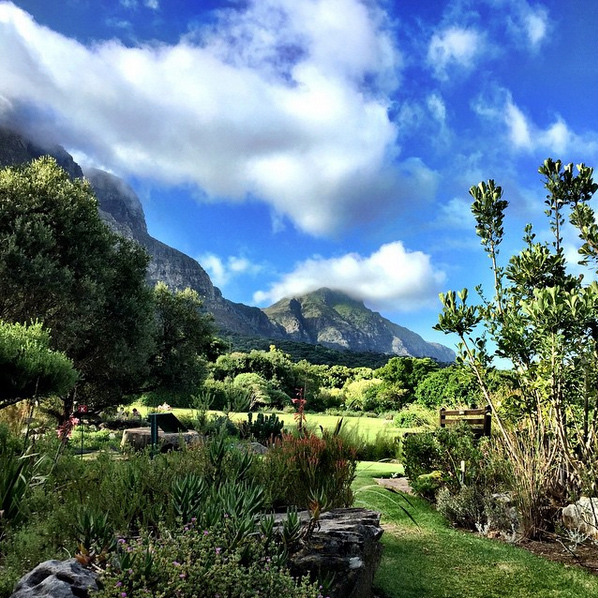 Part of the Cape Floristic Region, it was also the first botanic garden in the world to be listed as a UNESCO World Heritage Site. Don’t miss the gift shop- we found many items that were reasonably priced and very different from the run-of-the-mill souvenirs we saw in the city. A visit to Robben Island should be mandatory for all visitors to Cape Town. 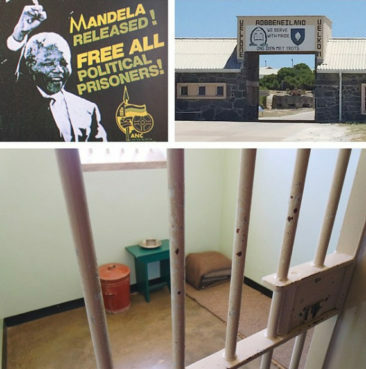 Nelson Mandela spent 18 years imprisoned here, and the tour is given by former political prisoners who also served sentences on the island. 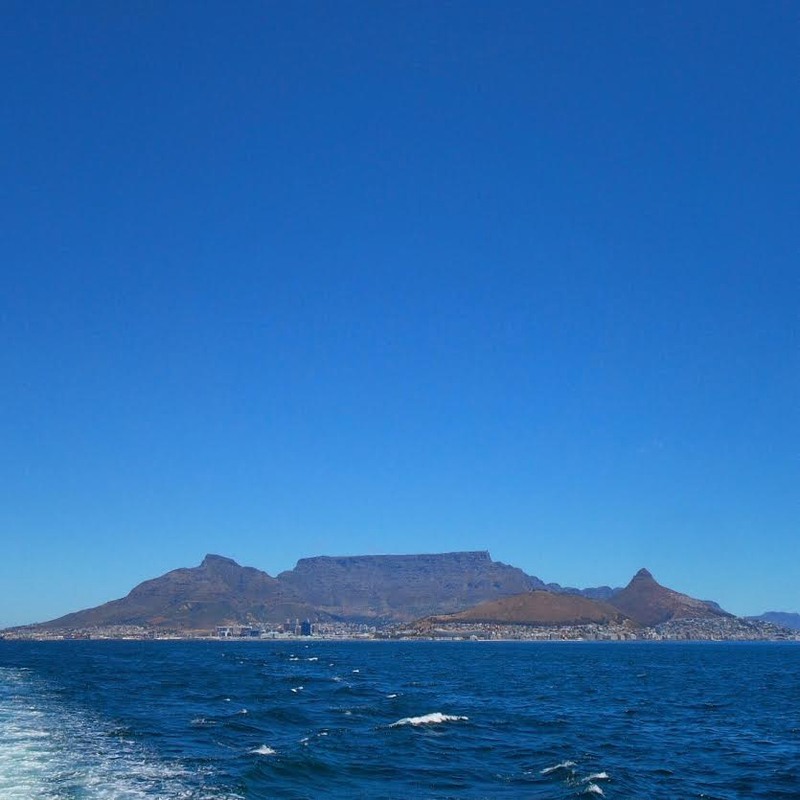 Your ticket will include a boat ride that provides great views of Cape Town, Robben Island, and the V&A Waterfront as well. The Cape Town waterfront is likely to be a frequent stop during your stay. Brimming with restaurants, shopping, and people watching, there is also a movie theater and a grocery store (go there for great prices on wine!) The waterfront is also home to the famous Clock Tower, an icon since it was built in 1882. This hotel gave us a great experience. Location-wise, it’s not ideal; it’s a bit far from the V&A Waterfront, which is where many visitors spend a lot of time thanks to the numerous food options and great shopping. However, they have a complimentary shuttle that runs hourly, and we found it to be a reliable way to get to and from the waterfront with decent regularity (minus a few times when the shuttle was too full to take us and we had to wait for the next one- our fault, perhaps, for showing up close to departure). The room was spacious and clean, we had a great view of Table Mountain, and the staff was very friendly. Next time we plan to stay closer to the action at the waterfront, but by staying at this property we saved a good amount of money and enjoyed our time there. Buying tickets ahead of time can save you some serious time. You can purchase tickets online and print them before you go. There are two queues at the entrance: one for ticket holders and one for ticket purchasers. Ticket holders will likely still have a wait (we were in line for about 45 minutes), but the wait for those who buy onsite is at least twice as long- and less shady. We purchased our tickets the night before our visit, so real advance planning isn’t necessary. 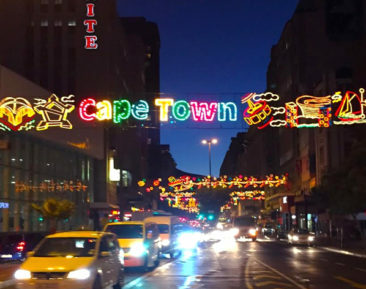 We didn’t experience any crime or danger while we were in Cape Town- in fact, the people we encountered were kind, polite, and curious about us and where we were from. However, we were told by several locals to be wary of using ATMs outside of the touristy V&A Waterfront and to conceal any cash or valuables when we were out and about. Sound advice we heed in all countries, really, but the number of times we were told this and the genuine concern locals had for us gave us pause- so we share their words here, too. If you need to use an ATM, there are plenty in well-lit areas at the waterfront- don’t use them in neighborhoods or away from the crowds. And along those lines, keep to the streets you know, especially after dark. When in doubt, take a taxi. Think California wines are great? Maybe you’re a fan of French or Italian wines? Take a step out of the box and try South African wines next! 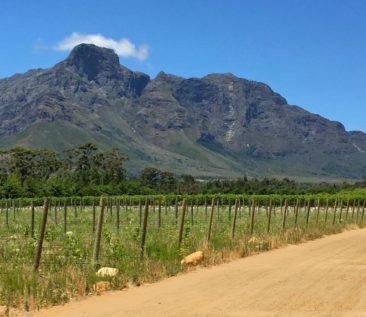 We took a full day wine tour from Cape Town and experienced four wineries, and we’ve been raving about the South African wine scene ever since. Our wine tour brought us to the South African wine regions of Stellenbosch, Franschhoek, and the Paarl Valley (specifically Solms Delta, Tokara, the Vergenoegd Wine Estate, and Dieu Donné Vineyards), and between the delicious wines and the lovely views it was one of our favorite days in South Africa. 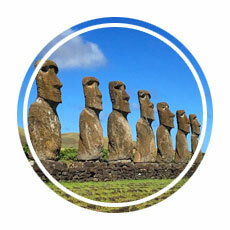 Try chenin blanc- similar to its cousin sauvignon blanc, you’ll find crisp notes of tropical fruits. Chenin blanc is also one of the most popular wines in South Africa! PLAN A TRIP TO CAPE TOWN! 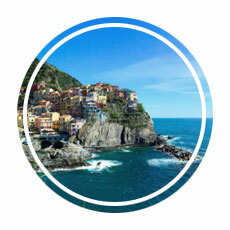 Don’t miss out on this incredible place! We laugh every time we think about how we considered cancelling our trip- and how long it took us to book it in the first place. 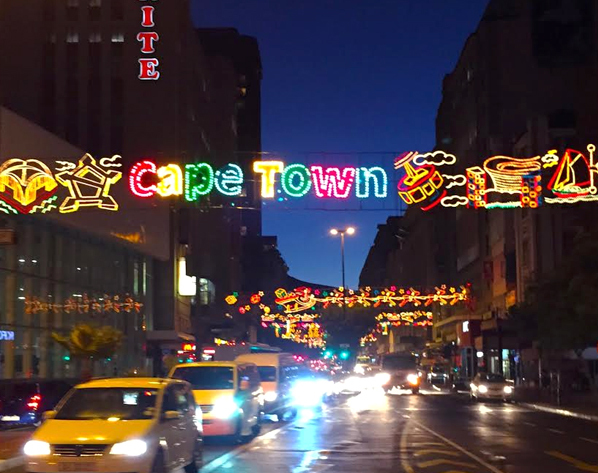 Out of all of the cities we have visited around the world, Cape Town is absolutely one of our all-time favorites. South Africa is a place full of color, beauty, and wonder- don’t miss the chance to see it firsthand. 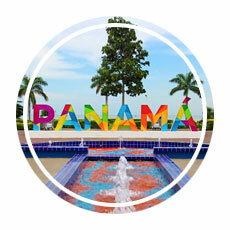 Get inspired for another vacation by checking out a few more of our favorite destinations!